Inkstampshare: Swaps from Onstage Live Stampin Up Convention in Amsterdam. Swaps from Onstage Live Stampin Up Convention in Amsterdam. 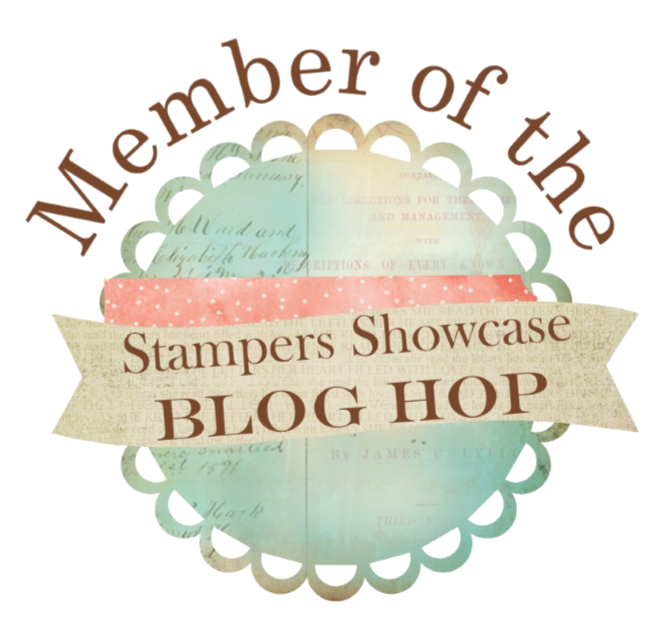 So, I have just come back from my first trip abroad with Stampin Up. 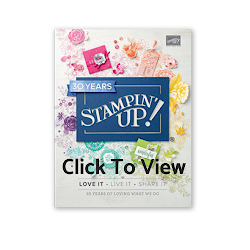 I have just spent a fabulous three days away at Stampin Up's bi annual demonstrator convention. This one was a bigger event than the local Onstage I have previously attended and had around 830 demonstrators attending from all across Europe. 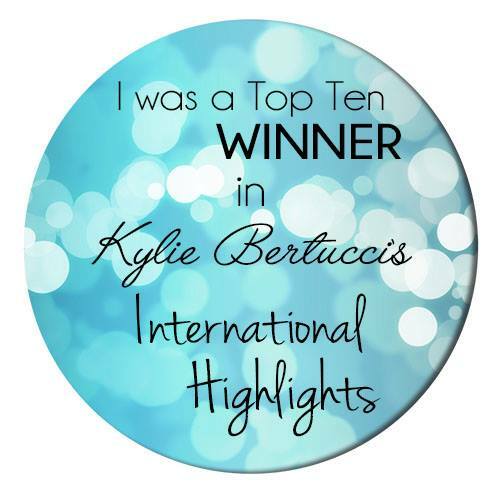 I really have had the most amazing time and I am looking forward to sharing with you just some of what happens at these events and what we all get up to. Today I would like to share with you all the fantastic swaps I received whilst there. Stampin Up demonstrators are a very sociable bunch. We love to inspire, create and most of all, share. so at events we swap. This means that we make a little something. Something we feel may give ideas and inspiration. We then replicate it as many times as we want and take them with us to swap with other demo's. Its not obligatory but many, many do. We chose how many to make too. I made little gift envelopes using the envelope punch board and the Bright's DSP Paper Stack. I then added a label using the Stitched Shape Framelits and stamped my sentiment from the Suite Sentiments stamp set. I used matching paper, ink and enamel shape to embellish. Inside I added a posh teabag. Manuka honey. So of course that little bee had to make as appearance! I stamped him and cut him out using the Dragonfly Dreams stamps and Detailed Dragonfly Framelit dies and added Wink of Stella to his wings for added sparkle. Fifty little bees! Here they all are assembled and ready to go. I had lots of fun handing out my swaps and meeting demonstrators from across Europe. I replaced the swaps in my bag with the swaps I received in return. Have a look at all the swaps I received in my You Tube video here. I hope you have enjoyed looking at all the swaps I received at Onstage Live in Amsterdam. Please give me a thumbs up if you enjoyed the video. I will post more later in the week , showing more about what goes on at an event like this and all the fun we have.